What the ‘Waterlog’ artists share with Sebald is a unifying sensibility: elegiac, enquiring; understated, almost hesitant, for all its seriousness of purpose. 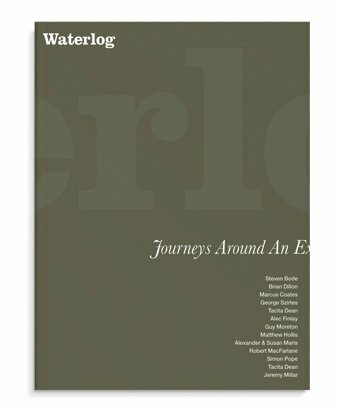 Waterlog is a nicely produced stand-alone monograph that seamlessly blends works from the exhibition with newly commissioned writings. It also reprises Backwaters: Norfolk Fields (for W.G. 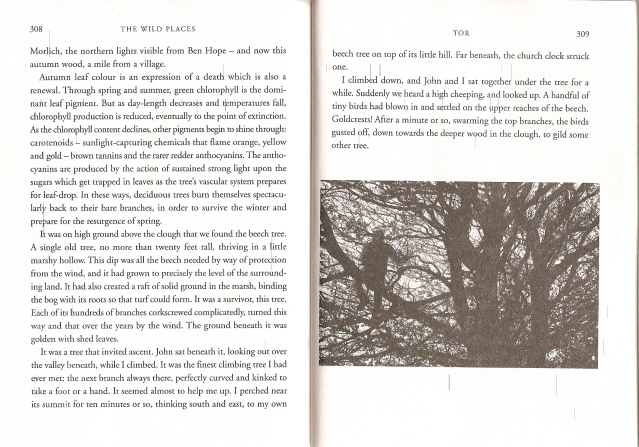 Sebald), a lengthy poem by George Szirtes first published in 1999, and British artist Tacita Dean’s photo and text piece from 2003 simply called W.G. Sebald. In addition to a Foreword and an Afterword by, respectively, Steven Bode and Jeremy Millar the co-curators, the volume contains two essays: Brian Dillon’s Airlocked and Robert Macfarlane’s Afterglow, or Sebald the Walker. It is as if [Sebald’s] books were rather weather systems than agglomerations of words, such is their reliance on meteorological imagery. Robert Macfarlane’s essay offers a glimpse into his own ongoing project of walking in Sebald’s footsteps, somewhat in the spirit of biographer Richard Holmes, who turned biography into a literal pursuit of the past that included retracing the wanderings of his subjects, including, most famously, the poet Shelly. I am turning Sebald’s own methods back onto him; walking where he walked, seeing what emerges, what ‘phantom traces’ or afterglow Sebald himself left. Walked in the streets for two hours, weightless, boneless, bodiless. 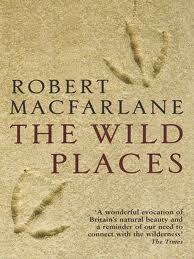 What has Macfarlane learned so far by mimicking selected walks from Sebald’s four main books? First: that Sebald’s prose works are not literal accounts of his walks; he distorted places, events, and time continually. This we knew, but it will surely help the record to know more about where and how Sebald toyed with facts. Second: that “following Sebald, strange things occur.” The examples Macfarlane offers of this phenomena simply suggested to me that any hyper-alert person pursuing Sebald’s trail would undoubtedly encounter strange – even Sebaldian – images and occurrences. Both authors hopscotch through broad swaths of Sebald’s work and much more in the course of a handful of pages, making both essays seem tentative, unfinished. 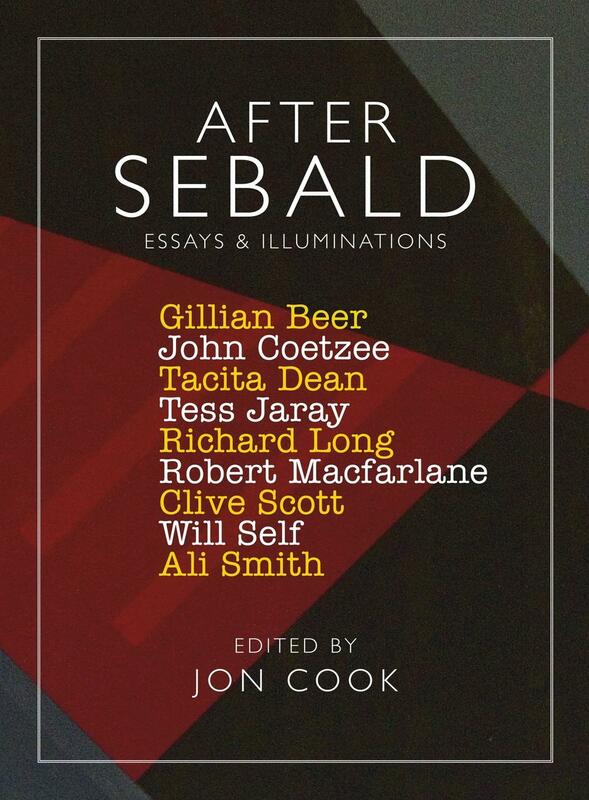 Macfarlane, to be fair, is working on a book about Sebald and this is little more than a sneak preview. Still, Dillon and Macfarlane arrive at similar conclusions, both suggesting that walking, for Sebald, was not an earthbound activity but one that led him – and his prose – to feel weightless and bodiless. Macfarlane cites a passage from Austerlitz in which Austerlitz encounters a barrage of moths attracted to a light and realizes that he cannot see the moths themselves, “only the light flares they incite.”Like many other readers, I, too, feel that Sebald the writer constantly disappears behind the endless flares he incites. In future posts of Skimming Waterlog, I’ll talk about the artists and the poets included in the book. Waterlog (London: Film & Video Umbrella, 2007). Dr Robert Macfarlane is Fellow in English at Emmanuel College, Cambridge, and University Lecturer in English Literatures Since 1945. His research interests include the relationships between landscape, ecology and literature; wildness; the novel; originality and plagiarism; and contemporary writing. His published books are Mountains of the Mind: A History of a Fascination (2003), Original Copy (2007), and The Wild Places (forthcoming 2007). While an Early Career Fellow at CRASSH, Dr Robert Macfarlane will be working on After Sebald, a book on the life and work of the German writer W.G. Sebald, who died in 2001. (CRASSH, even though it sounds suspiciously like a novel by J.G. Ballard, stands for Centre for Research in the Arts, Social Sciences, and Humanities.) And, according to booktrust.org.uk, Macfarlane’s book is scheduled to be published by Hamish Hamilton on September 1, 2008. Sebald’s great theme was mourning, his great mode melancholy and his great proposition was that the past of a culture can work on an individual in the same way as personal trauma. It is for this reason that, in his books, the dead have far greater presence and power than the living. His narrators move through the empty but past-haunted streets of familiar towns in Britain and Europe, following the traces of previous atrocities and sufferings. This may make his books sound oppressive. They are, but in a manner that is exceptionally moving and provoking. His writing has a turbulent power to disturb the sediments of thought and of history. I guess we’ll just have to wait and see if Macfarlane is really going to follow Sebald’s footsteps or veer off somewhere else in his next book. 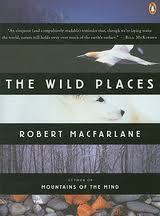 In the meantime, maybe we should all get a copy of The Wild Places and read away.